Norman Wisenden gave me excellent attention and service for the railway video that I purchased - I would recommend them to everyone. 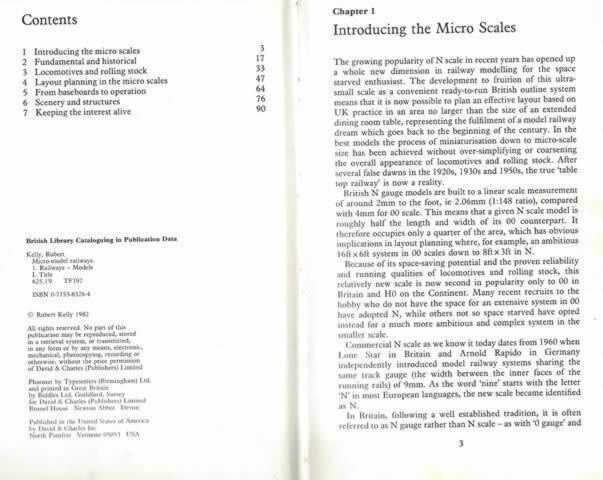 Micro - Model Railways An Introduction To N And Z Scales. 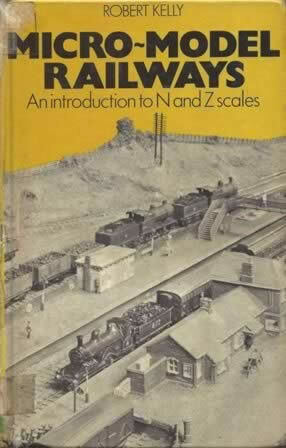 This is a second hand book which has been written by Robert Kelly and published by David & Charles. This is an ex-library book so has the library stamps on the inside cover.